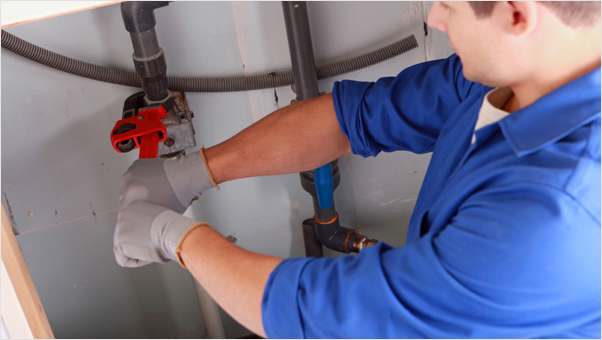 With highly-trained and experienced plumbing engineers, our work and materials are guaranteed. We are happy to take on all types of plumbing jobs both large and small and we provide excellent coverage throughout Dublin and the surrounding areas. Whatever the nature of the job, our plumbing engineers will always do their best to find the most affordable solution for you, so you can always be assured of the highest quality service at great prices. The Dublin Drain Company provides highly professional drainage and plumbing services and solutions. If you are based in Dublin or the surrounding areas, then get in touch with usand we will be able to take on any drains and plumbing services requirements you might have, regardless of the size and complexity of the task in hand.